Ben Fergusson's debut novel The Spring of Kasper Meier, was selected for Waterstones Book Club, WH Smith Fresh Talent and the BBC Radio 2 Book Club. It was longlisted for the Authors' Club Best First Novel Award 2015 and shortlisted for The Sunday Times Young Writer of the Year Award 2015. 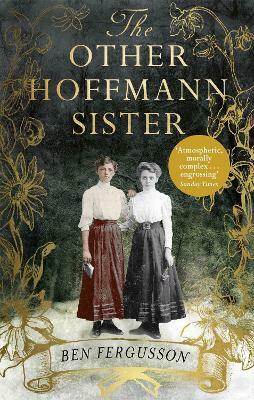 It won the 2015 Betty Trask Prize for an outstanding debut novel by a writer under 35 and the HWA Debut Crown 2015 for the best historical fiction debut of the year.